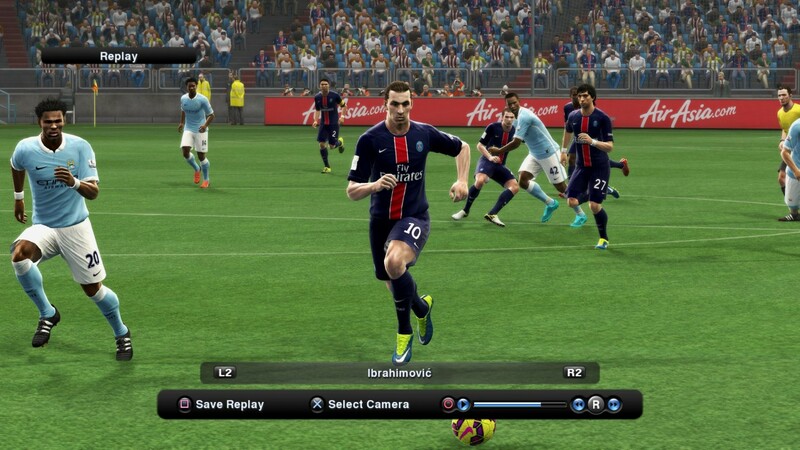 The new version of Pro Evolution Soccer patch for PES 2013 (qpes v15), has been released in February 2015. This version are available only for our premium users. 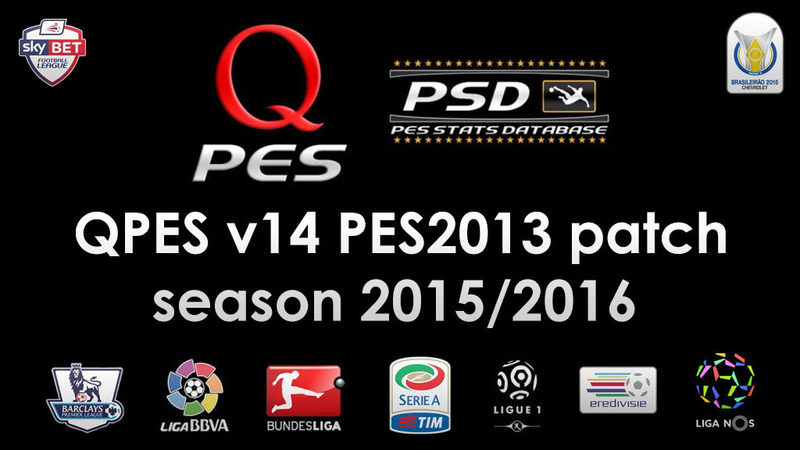 In qpes v14 are updatetd all transfers for season 2015/2016. Save 50% and get premium patch only for 5€. 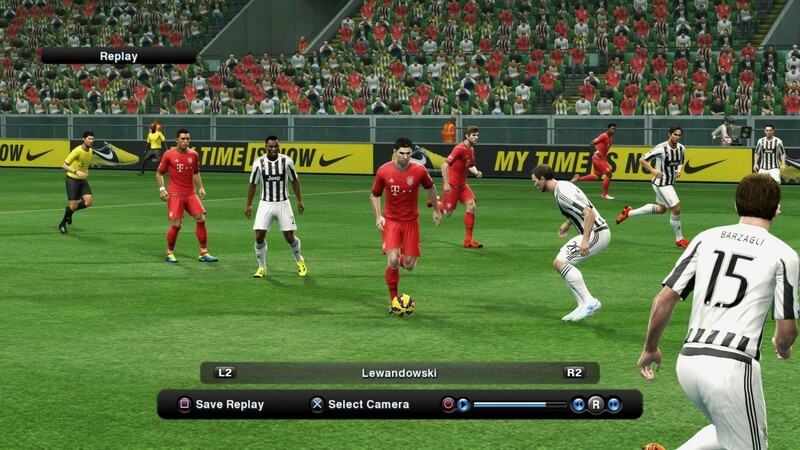 This patch is now included in qpes v15 and available only for Premium qpes users.